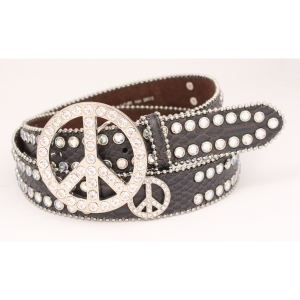 Brown Croco Print Western Rhinestone Leather Belt with Beaded Edge and Peace Sign Buckle. 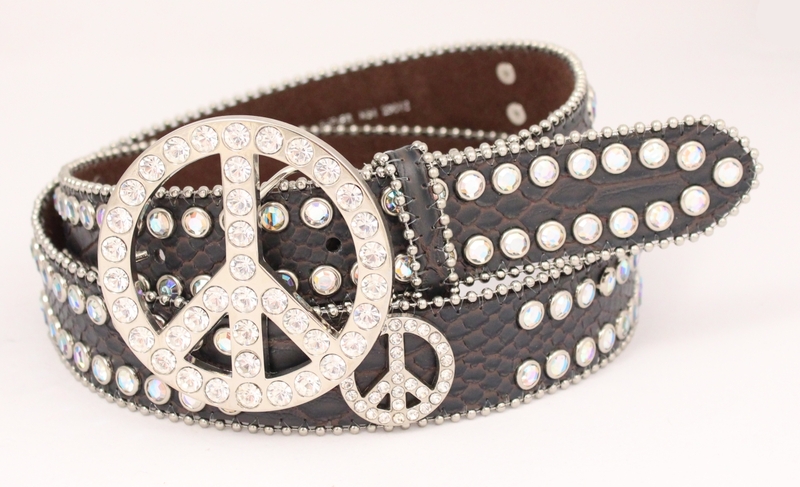 Removable Peace Sign Belt Buckle with White Cut Glass Crystal Rhinestones is included. 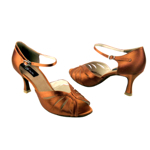 Available Size: (Extra Small) XL - 42"
An XL - 42" belt has a hole spacing at 40", 41", 42", 43" and 44".